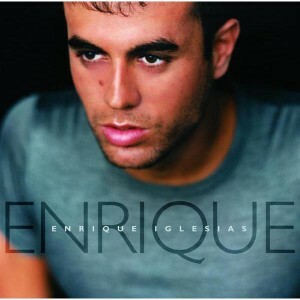 Released on November 23rd, 1999, Enrique is the first English-language album from Spanish native, Enrique Iglesias. The album was a huge commercial success, which catapulted Enrique into pop music stardom. Since release, Enrique has sold nearly 10 million copies worldwide and features some of his most popular tracks, including “Be With You”, “Rhythm Divine”, “Bailamos” and a cover of Bruce Springsteen’s hit “Sad Eyes”.